Sunshine and seawater. 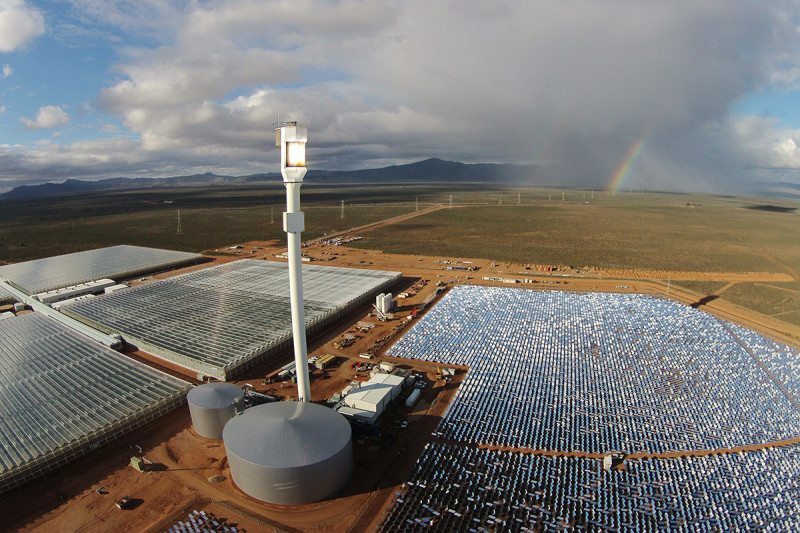 That’s all a new, futuristic-looking greenhouse needs to produce 17,000 tonnes of tomatoes per year in the South Australian desert. It’s the first agricultural system of its kind in the world and uses no soil, pesticides, fossil fuels or groundwater. As the demand for fresh water and energy continues to rise, this might be the face of farming in the future. An international team of scientists have spent the last six years fine-tuning the design – first with a pilot greenhouse built in 2010; then with a commercial-scale facility that began construction in 2014 and was officially launched today. Copyright © 2019 Futures Foundation. All Rights Reserved.